Start making delicious, probiotic water kefir at home! 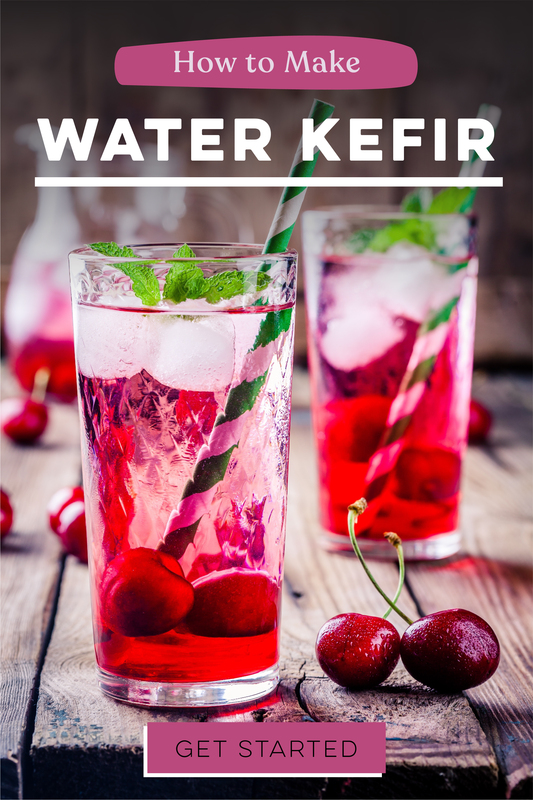 Water kefir is not only easy to make, it is a delicious, probiotic-rich, dairy-free beverage your whole family will enjoy. Click the link below to watch our How-To Video!